Cash for Junk Cars in Nashville TN. $100 to $15k+. Get Paid Fast! We’ll buy your car in Nashville today. Get an instant guaranteed offer by entering your Nashville zip code below. If you have a junk or damaged car in Nashville, you likely have a problem. It doesn't matter whether your car was damaged in an accident on Interstate 24 or if you experienced a massive mechanical failure like a blown engine or transmission. Salvage cars in the Music City can be difficult to get rid of, especially at more than junk car prices. 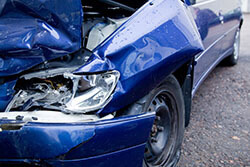 There are several reasons damaged cars are a challenge to sell in Nashville. It can be difficult to get more than scrap value when selling your damaged cars in Nashville. That is, unless, you connect with DamagedCars.com. We buy junk cars in Nashville and we buy cars online quickly and easily. We understand that every junk car will vary in value based on a variety of factors and we combine those factors to get you a fair quote. Did you know that DamagedCars.com has purchased thousands of junk vehicles throughout the years? Think of the time and money you will save not placing ads for your damaged car for sale or waiting on “no show” buyers. We are junk car buyers in Nashville with a difference. 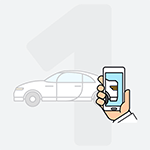 We will pick up your vehicle at your location at no cost to you and you'll have payment in hand usually within 24-48 hours. Cash for cars is easier with DamagedCars.com. We buy junk cars in Nashville, TN of just about all models, ages, and conditions. Don't settle for less. Fill out a simple online quote to get started. What Do I Need to Sell My Car in Nashville TN? DamagedCars.com takes every step to make sure the title transfer is smooth so you can get your payment ASAP. 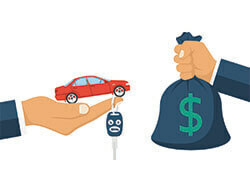 All you need to provide are the keys to the vehicle and its title. You'll also want to remove your license plates and any personal belongings from the vehicle. 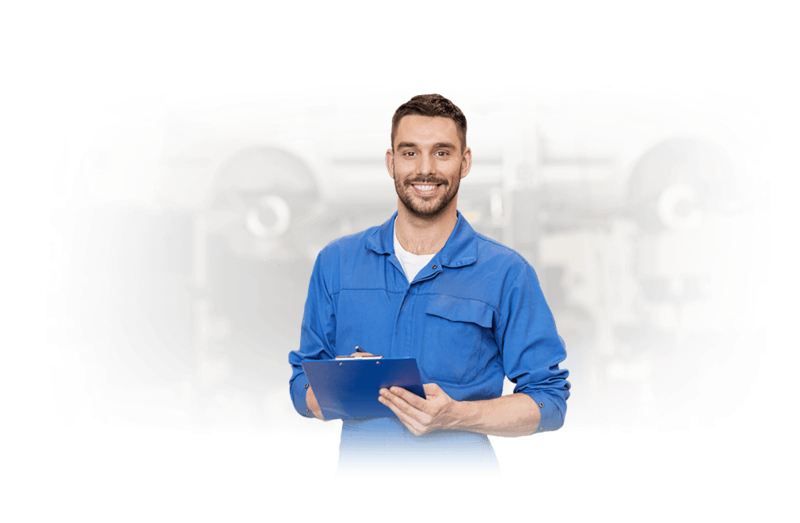 Say goodbye to your junk and damage car problem simply and quickly. Offers are personalized to suit each less than perfect vehicle we buy. 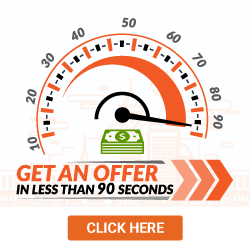 You can have your offer in as little as 90 seconds. Remember, there is no obligation to accept our quote so you have nothing to lose! You have a better option to get cash for cars in Nashville with DamagedCars. You'll get a free quote quickly and have your payment in hand within 24 to 48 hours. 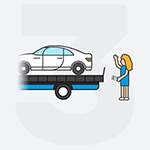 Your car will be picked up at no cost to you and you'll have extra cash to use as you please. Did you know that Nashville's Vanderbilt University alumni include 21 current and former members of the U.S. Congress, a dozen governors, two Vice-Presidents, and three Nobel Prize laureates? It is a founding member and the only private school in the Southeastern Conference. If you are ready to sell your junk car in Nashville, fill out our simple online form and get started today! What should you know before selling to a junkyard or private buyers in Nashville?